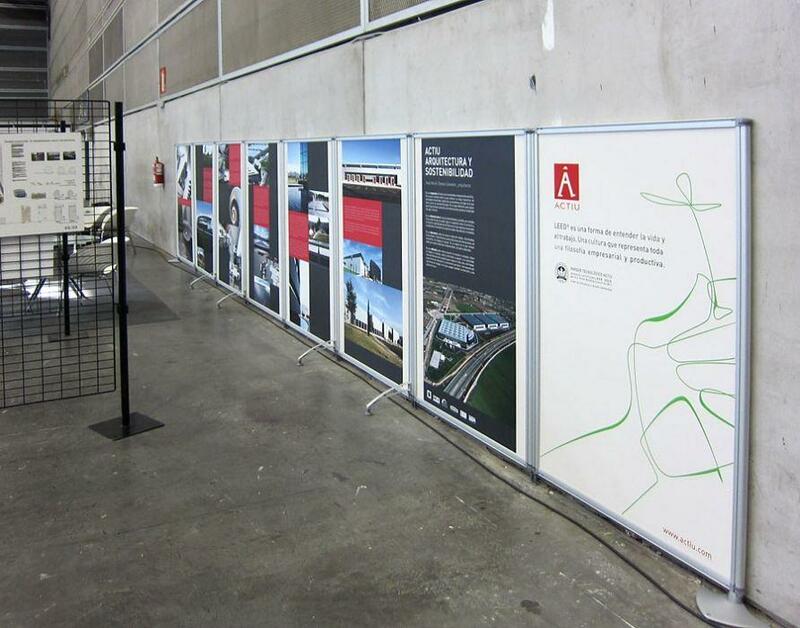 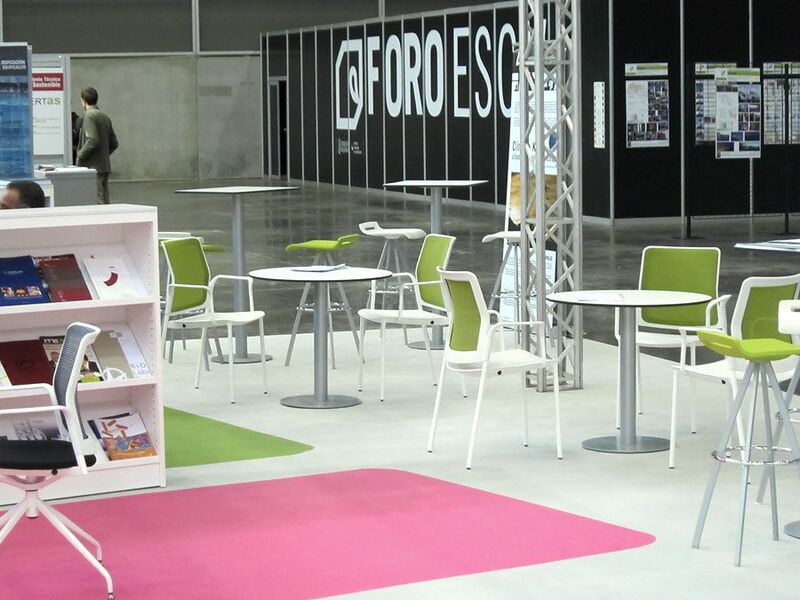 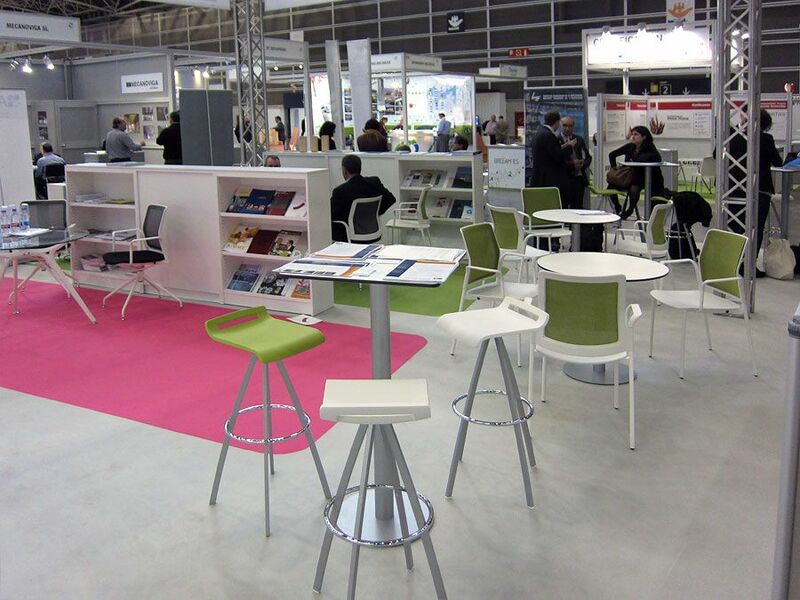 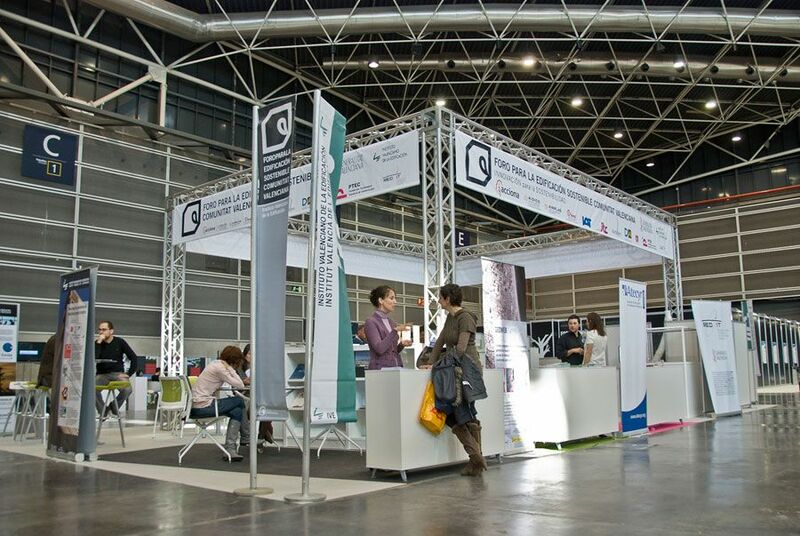 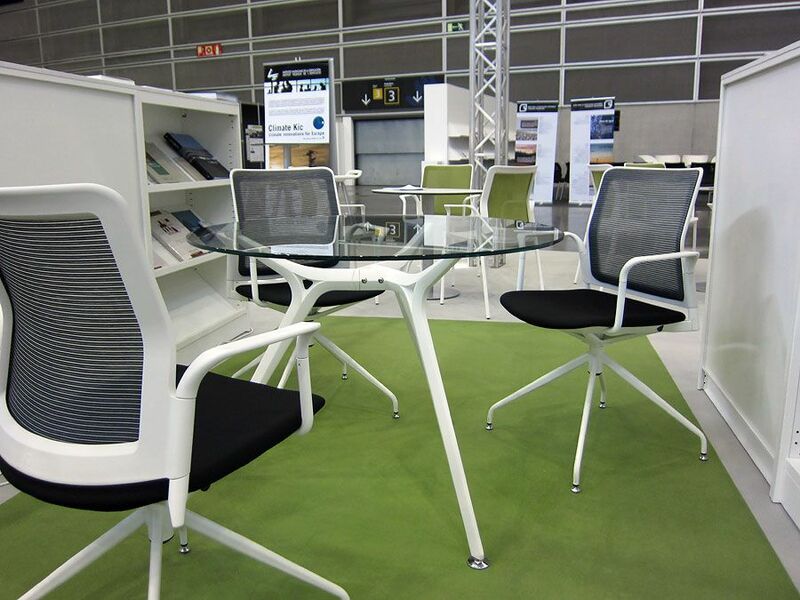 Last 29 February, 1 and 2 March, Novabuild opened its doors to the Valencian Fair with the aim to analyse and discuss the transformation of the construction sector into a new a era, more sustainable and with new opportunities. 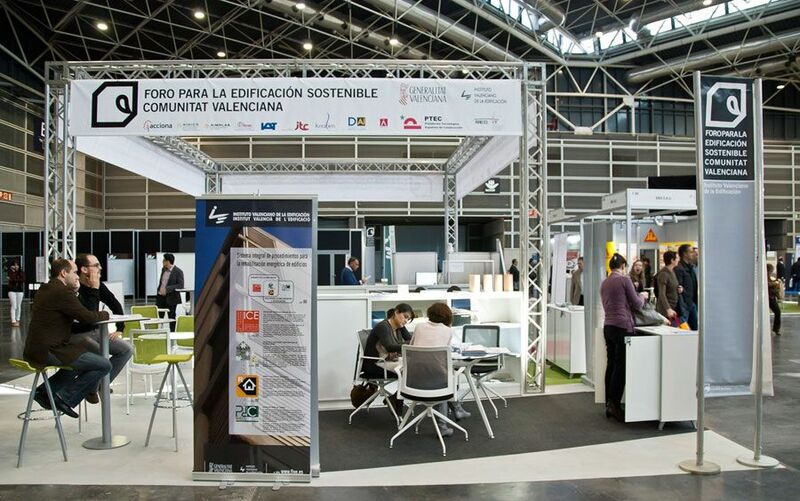 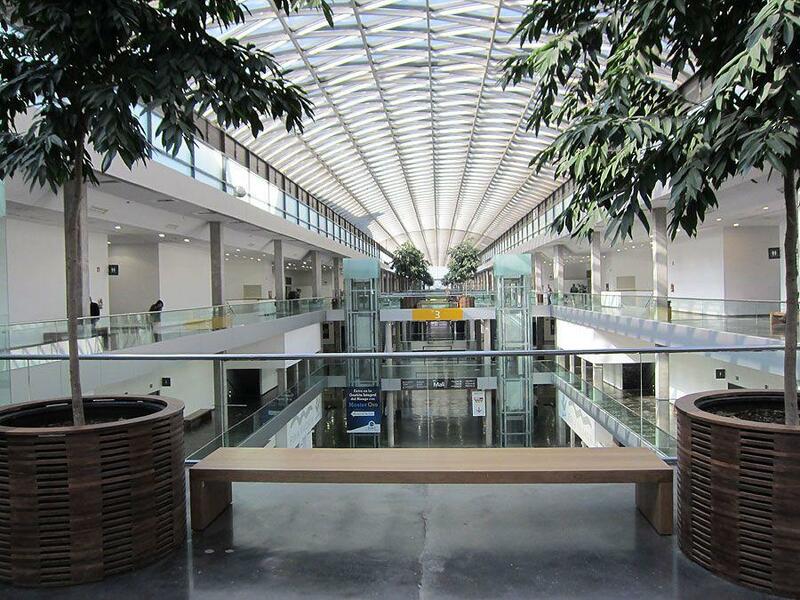 During the event, Novabuild hosted the fourth edition of the forum for Sustainable Building in the Valencian Community, organized by the Valencian Institute of Building (IVE) in collaboration with the Department of Infrastructure, Planning and the Environment of the Valencian Goverment. 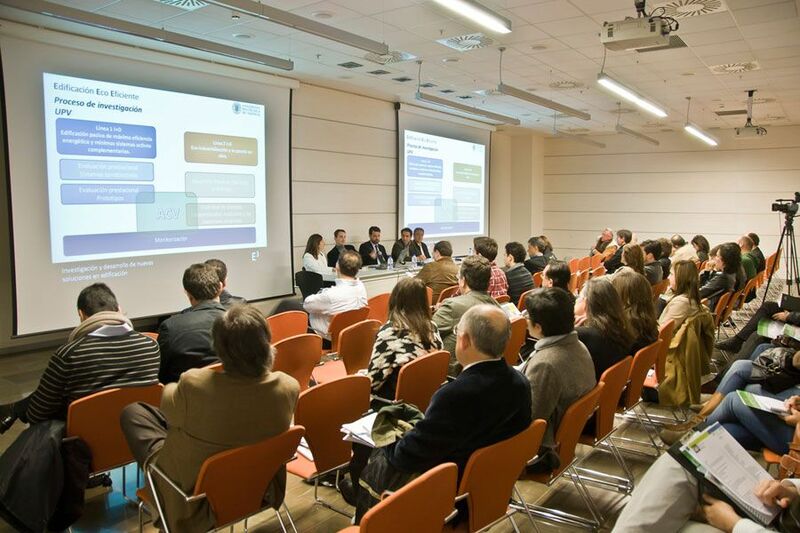 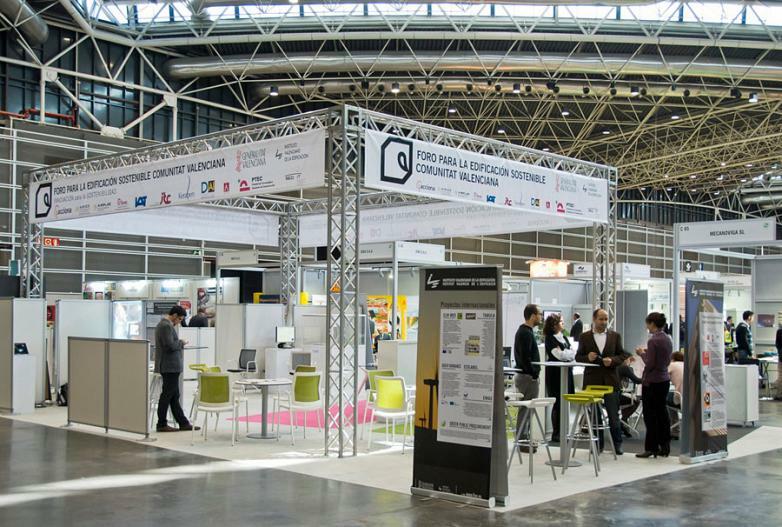 During these three days of conferences, National and International experts have debated about the Research and Development of sustainable construction, measures to reduce the energy consumption and renewable energy. 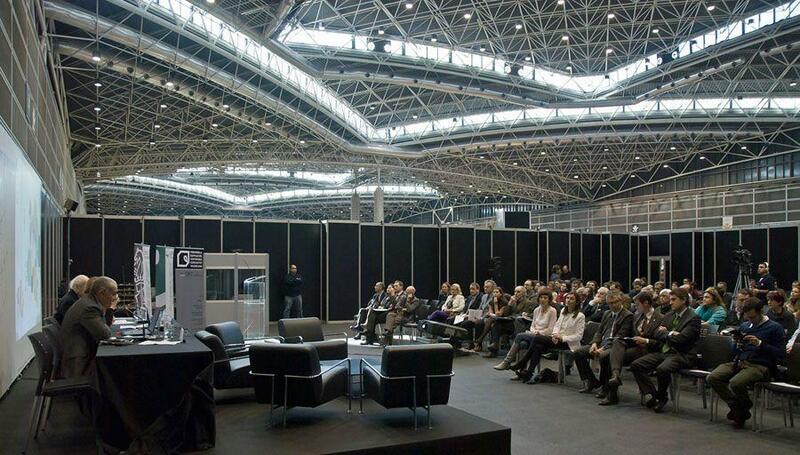 Between these various sessions of the Forum, more than 600 attendees participated from universities, public administartion, professional and business associations and architectural and engineering companies.